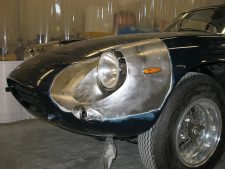 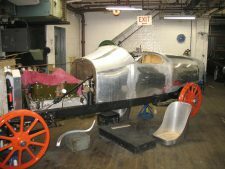 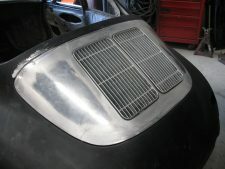 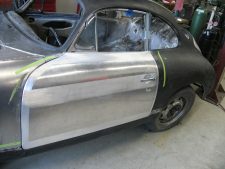 Replacement Panels - The Panel Shop Inc.
We are able to re-create panels for rare/exotic cars that aren’t readily available. 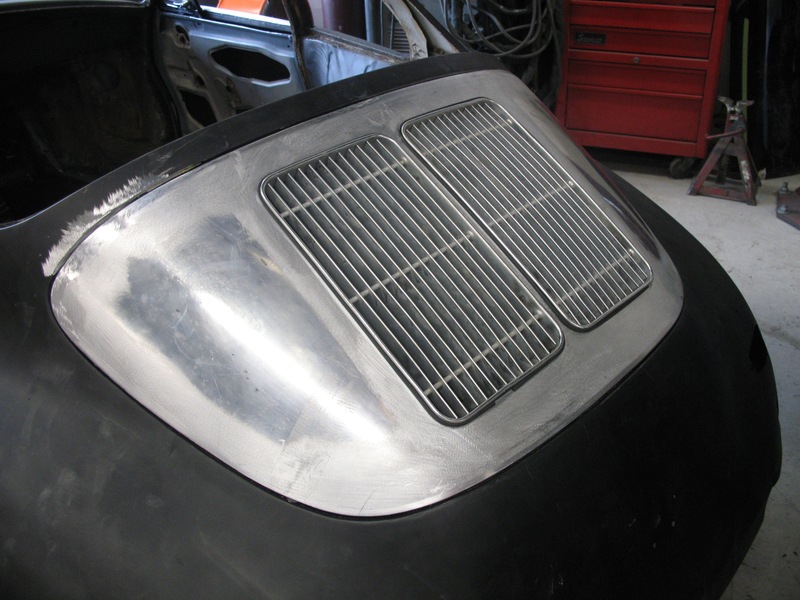 Panels are made to fit your specific vehicle to ensure proper gaps and alignment after installation. 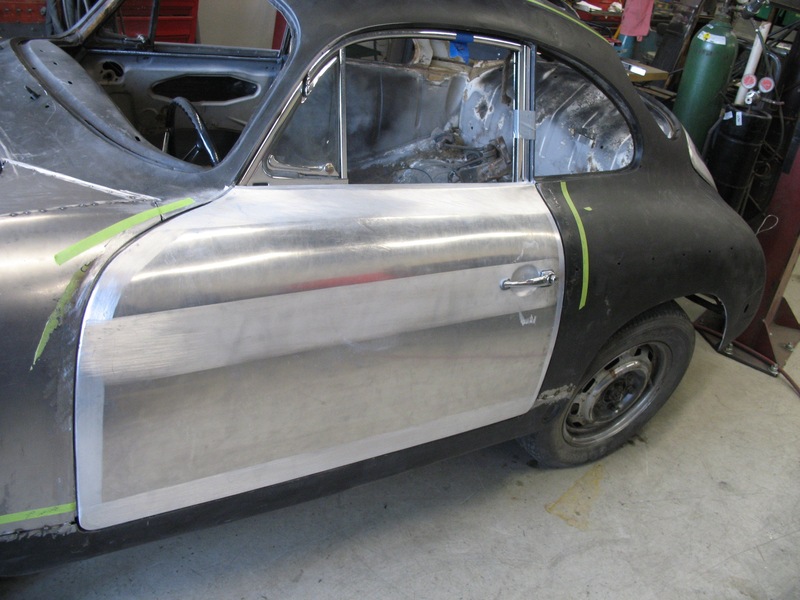 We use traditional “panel-beating” methods and modern technology to ensure the replacement panel is up to concours standards.